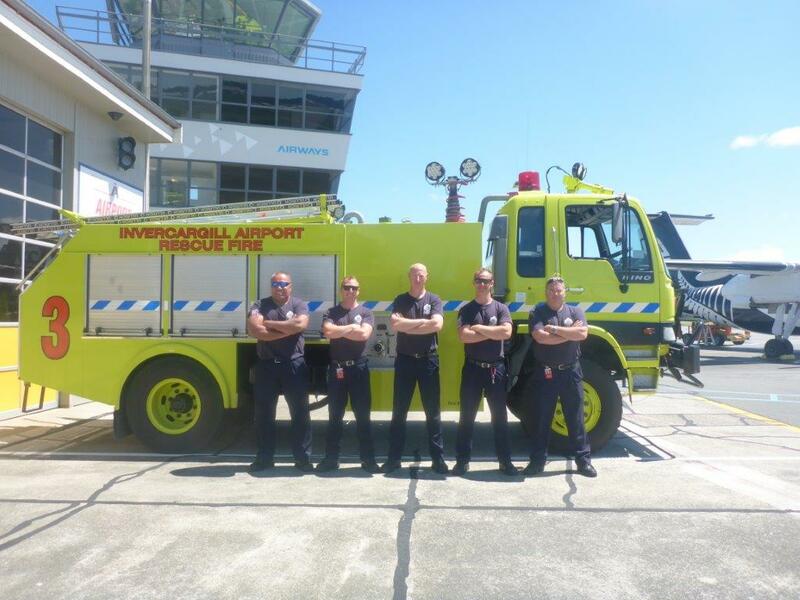 Invercargill Airport Limited (IAL) is the aviation gateway to Invercargill City and the Southland region. It is situated approximately 10 minutes’ drive from the Invercargill CBD. Several aviation related companies and businesses use or are operated from the airport. In 2011, a project was started to replace the Invercargill Airport terminal building. This project is now complete, and the new terminal is in operation. IAL is on the journey to ensure that guests who use the terminal building have a first-class experience. Having guest services that are professional and friendly is extremely important not only to the smooth operation of the terminal, but to the reputation of the Airport. 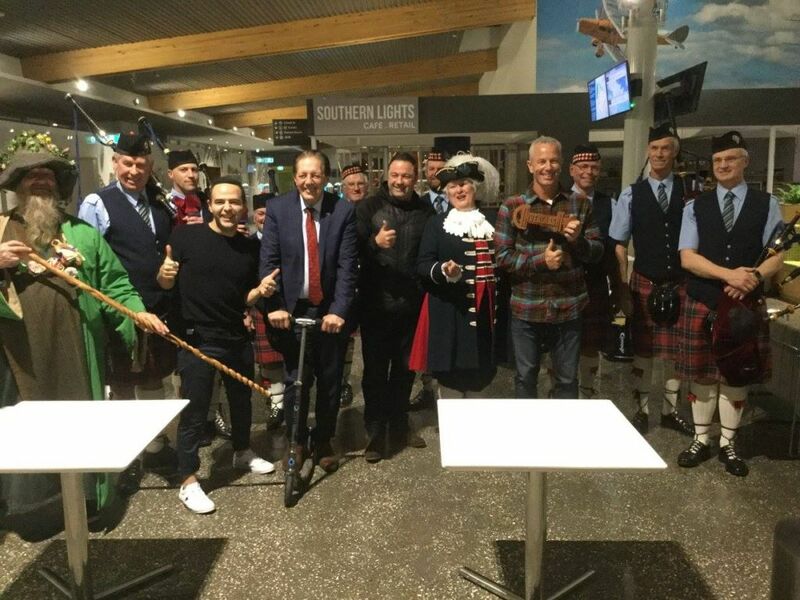 This entry was posted in Uncategorized on 8 January 2019 by invercargillairport. Please see below the official press release with regards to this announcement. This entry was posted in Uncategorized on 17 December 2018 by invercargillairport. This entry was posted in Uncategorized on 5 December 2018 by invercargillairport. This entry was posted in Uncategorized on 28 September 2018 by invercargillairport. Due to the weather today, the car park reseal has been postponed until Thursday. This means the car park will remain closed until Saturday 28th April 2018. This entry was posted in Uncategorized on 24 April 2018 by invercargillairport. Due to resealing, the rental car park will not be available from 8.00am Monday 23 April through to end of day Thursday 26 April. During this time rental cars will have designated parking areas in the main car park. If you have any questions please do not hesitate to contact the airport administration office 03 2186 920 or your rental car company. This entry was posted in Uncategorized on 19 April 2018 by invercargillairport. Please visit our new Facebook page we will use this page for updates, photos, news and events. This entry was posted in Uncategorized on 15 December 2017 by invercargillairport. 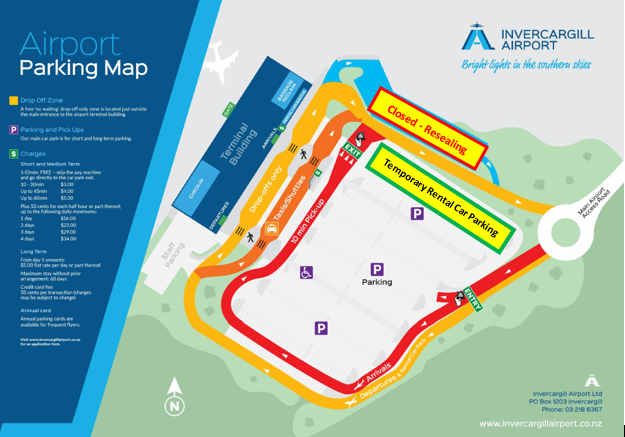 We wish to advise all visitors to the Invercargill Airport that there will be minor disruptions to the terminal entrances due to construction between Monday 6th November and Friday 24th November. This should not cause any disruptions to the car park and roading. Airport staff will be available to assist you during this time, signage will be placed where required. This entry was posted in Uncategorized on 31 October 2017 by invercargillairport. The crew from the AM show arrived to a warm welcome from Southlanders on Friday evening. Watch the video below. This entry was posted in Uncategorized on 4 September 2017 by invercargillairport. Did you know at Invercargill Airport you can use your credit card as your parking ticket? At Invercargill Airport you can now use your credit card at the entry and exit of the car park – you do not need to take a paper ticket. This entry was posted in Uncategorized on 12 July 2017 by invercargillairport.